Researchers at Duke University, in conjunction with Yale University, are using macaque monkeys to study the neuroscience behind social interactions. 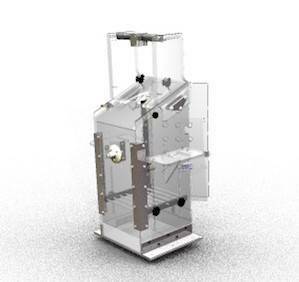 In these cruel, invasive experiments funded by the Simons Foundation Autism Research Initiative, monkeys are confined in full body restraint chairs (model pictured below) while their heads are also restrained. Electrodes are surgically placed deep into the brain to record neural activity. Click here to send a letter to the Simons Foundation to END these cruel and unethical experiments on monkeys, which exploit their sensitivity, altruism and empathy towards other monkeys, and have nothing to do with autism. Photo credit: Crist Instrument Co, Inc. 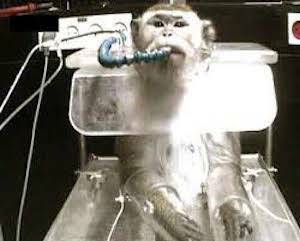 While confined in restraint chairs, monkeys are trained to respond to images on a screen that are linked to a reward of a squirt of fruit juice. Monkeys are tested in pairs, with one monkey capable of giving the juice to himself or his partner, or both. The tests claim to examine the monkeys’ tendency for altruism as measured by the number of times they select to give the other monkey a juice reward. The researchers claim they are studying the brain mechanism behind kindness, and how this can apply to potential therapies for people with autism. 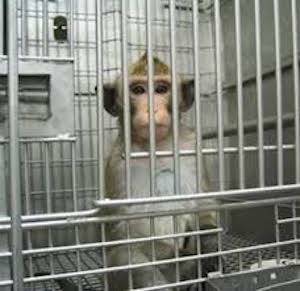 As is typical in animal experiments, scientists use information from what is known from human research to test treatments on animals. Oxytocin has already been considered as a treatment for autism for years, and many human studies have been carried out, some with positive results. 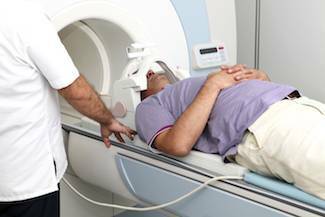 CAARE has written extensively about modern technology that allows scientists to study the intricate workings of the human brain using various methods for non-invasive brain imaging. One excellent example is the Brain Development Imaging Laboratory at San Diego State University. At the San Diego lab, scientists are using specialized and high-resolution MRI to study the brain’s anatomy, neural connectivity and chemistry to understand how autism directly affects the brains of autistic children, adolescents and adults. The Duke and Yale monkey experiments are outdated and inhumane experiments that do not study autism, but rather, social traits in monkeys which they hypothesize can be connected to autism. But this has no basis in fact.